Black swans fly in flocks, y'all. At some point, word reached Nassim Taleb at his remote, personally-rock-hewn fortress of solitude that people were crediting him with having made $1 billion on last week’s market turmoil. 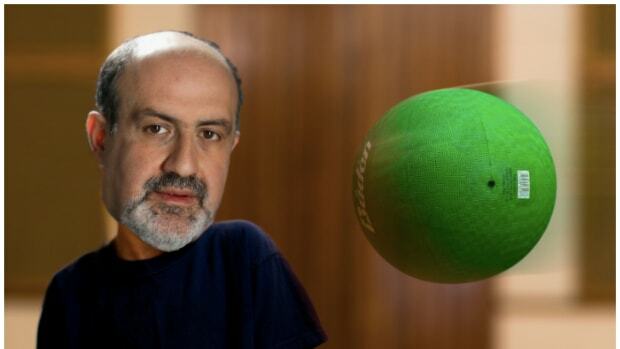 Of course, Taleb knew about the stock plunge. Not because his cave has CNBC, of course, but because he just knows these things. Now, had Nassim not gone into a personally-reflective retirement, he would certainly have made at least $10 billion where the mere mortals now under his guidance made $1 billion, but that is not the issue. The issue is fake “bureaucrato-journalistic talk” giving him credit for something he did not do. And so Taleb broke his strict regimen of lifting rocks and expanding his mind in bed to climb to the top of the highest mountain in his vicinity to let out a mighty Tweet, ensuring that the world gives credit where credit is due. Who are these “other ppl”? To whom is the credit due? Well, to none other than Mark Spitznagel, who has used his free time in between herding goats in Detroit and his eventual appointment as President Rand Paul’s Treasury Secretary well, indeed. Behind the options trades at Universa Investments that netted such a big payday early last week is trader Mark Spitznagel, the hedge-fund firm’s founder and chief investment officer…. 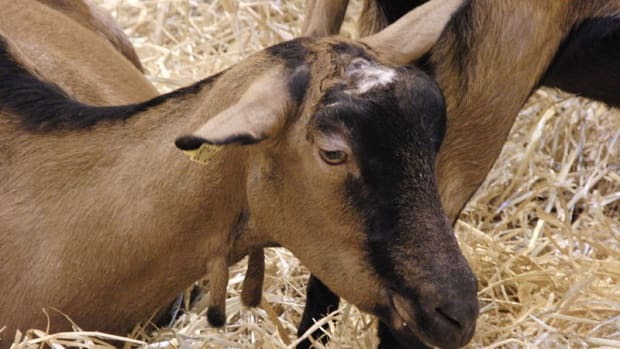 Shareholders activists are trying a different tack. 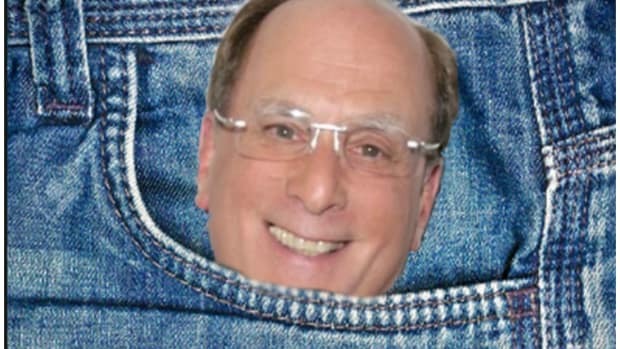 Mario Batali is a fan. Because he's not a hero. 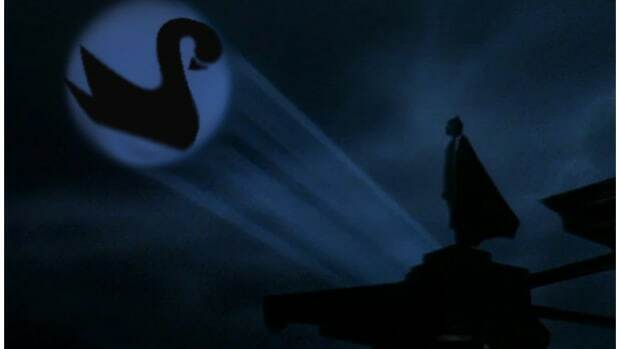 He's a silent guardian, a watchful protector...a Black Swan. At BlackRock, "Formal" now means "Stonewash." 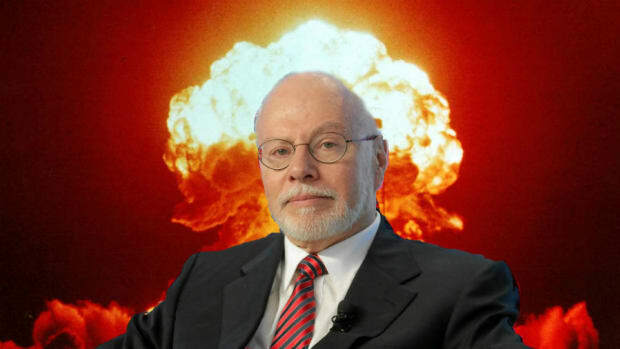 And when it does, Paul Singer plans to multiply that money several times over.